BendPak lifts will boost your business in ways that are sure to reduce profit-killing time spent shopping for new equipment. We're constantly expanding, innovating and refining our logistics, and the feeling we have over the last couple of years is that things are just getting started. Just as important is our dedication to superior customer service and warranty advantage. We look at our customer relationships as truly beginning only once you make your purchase; our post-purchase relationships are often more crucial than the sale of any single car lift or piece of shop equipment. There are clear benefits to purchasing advantage lifts from us, and when you choose our brand, you'll feel what we call "The BendPak Advantage." Generally speaking, distribution isn't the sexiest topic to address... unless you happen to be a car lift manufacturer. We know the back-end of our business needs to work seamlessly, because when everything goes as planned, you hardly even notice all that we do behind the scenes. And because we work so hard at it, stuff just works better around here! That's because we have a massive, nationwide network of distributors, certified repair/installation teams and drop-ship points. We do so much business that our shipping rates tend to be lower than those of our closest competitors—and the difference is not even close! The BendPak Advantage allows us to rapidly coordinate shipments the same day you place your order, and most freight makes it to its destination with standard free shipping. After 50 years of doing this, we're better than ever at getting products out the same day that they're ordered. Quality control is a top priority, so we take the extra time before lifts and equipment leave our facilities to ensure they're properly protected, wrapped and safe for travel anywhere in the world. We're excited to improve our facilities, both in terms of technology and the sheer physical space of our buildings. Our new Total Warehouse Logistics (TWL) approach supports day-to-day operations in our multiple warehouses. 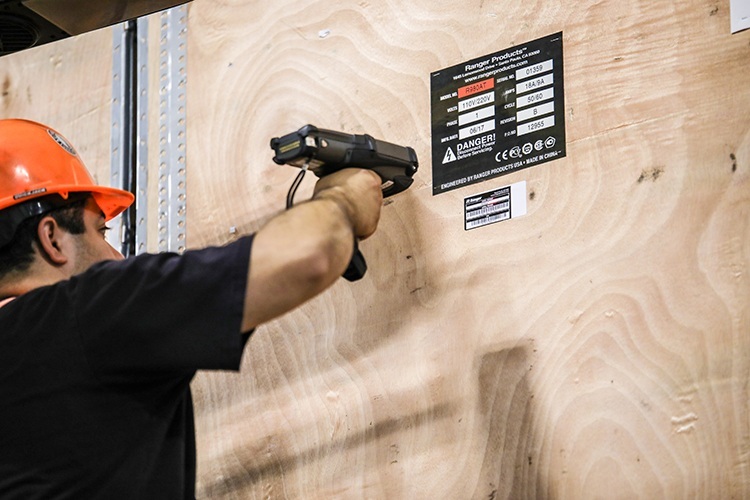 All warehouse tasks are now managed in a real-time environment, supported through radio frequency data collection devices that are carried by our warehouse workers. Our new wireless barcode scanners and mini-computers record all inventory and order processing transactions in real-time. 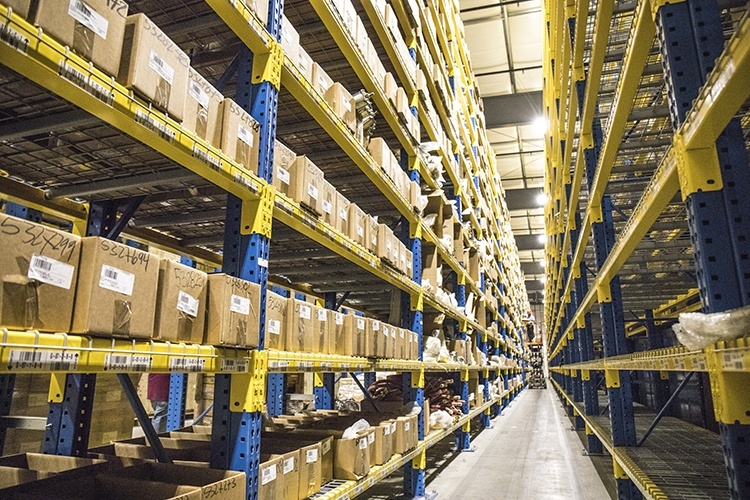 Warehouse productivity and workflow, including product movements, receiving, shipping, picking, counting and accuracy, and overall operational efficiencies, are being improved and streamlined. We're also expanding our grounds to include a new 50,000 sq. ft. shipping and receiving facility. That comes in addition to another 70,000 sq. ft. facility that opened in 2017. When all is said and done, we'll have added 120,000 square feet to our hometown headquarters. That means more room for inventory, speedier shipping times, and yes, better rates for our customers. The BendPak Advantage is found in everything we do, everywhere we do it.